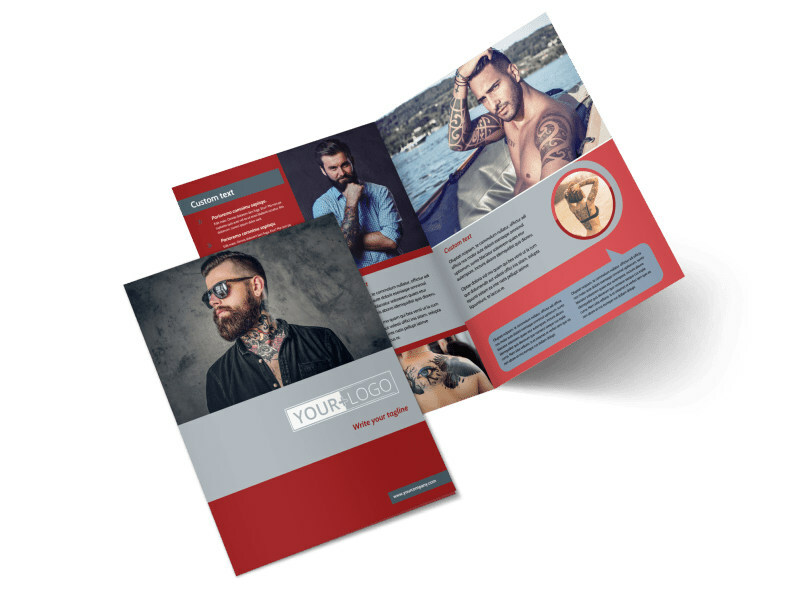 Customize our Tattoo Shop Brochure Template and more! 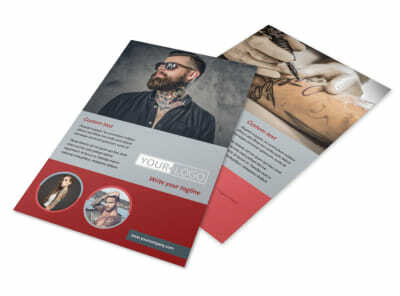 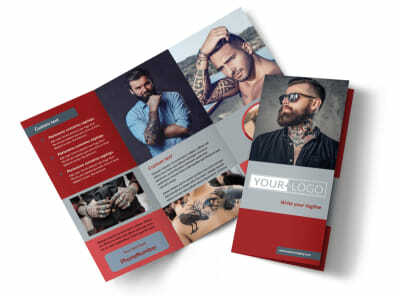 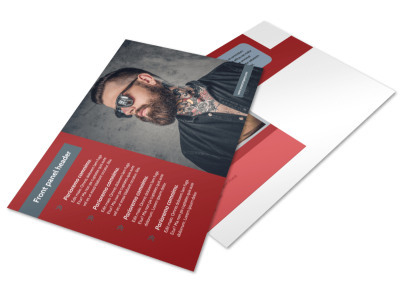 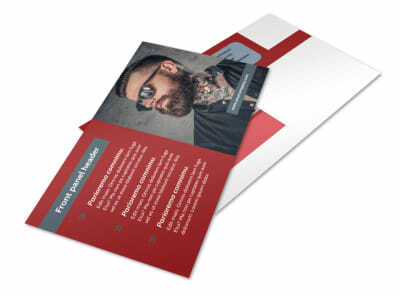 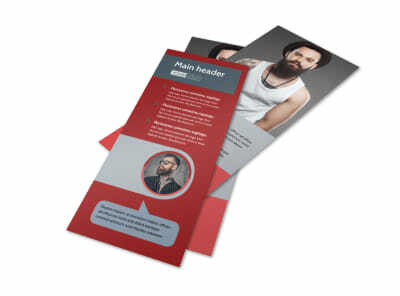 Get clients interested get clients interested in fresh ink with tattoo shop brochures that you create yourself using our easy-to-use online editor and your choice of template. 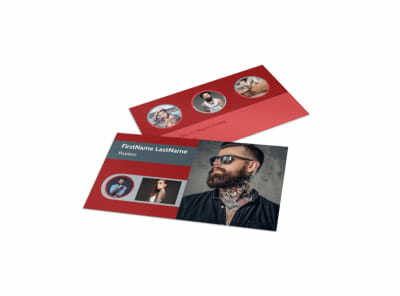 Upload photos of your best work, insert text detailing client testimonials, and give offers of free estimates with just a click or two of your mouse. 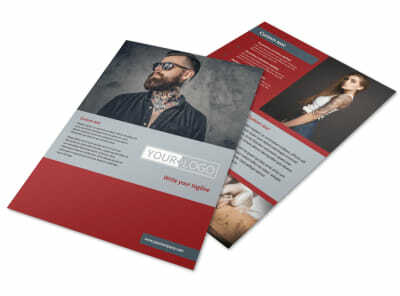 Get busy on your brochures today, and get your print-ready brochure design in hand right away.